Have you suffered investment losses as a result of your purchase of a Waveland Drilling Partners private placement? If so, The White Law Group may be able to help you recover your investment losses in a FINRA arbitration claim against the brokerage firm that sold you the investment. 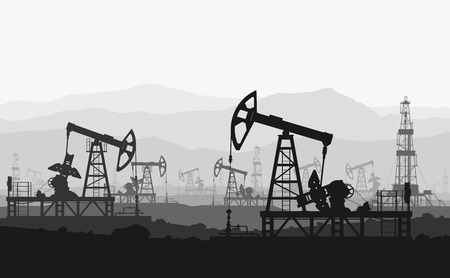 Oil and gas private placements are speculative and inherently high risk investments. These types of investment are complex structured products, that often lack liquidity, and are intended for sophisticated investors. In addition, oil and gas private placements are exempt from registration with the Securities and Exchange Commission, and therefore they lack regulatory oversight. Furthermore, the high sales commissions earned by brokerage firms to sell oil and gas private placements sometimes provides brokerage firms with enough incentive to overlook suitability requirements. Brokerage firms have a fiduciary duty to perform adequate due diligence to determine if a private placement is appropriate for a particular client given the client’s age, net-worth, financial objectives, investment experiences, financial needs, and risk tolerance. If a brokerage firm makes unsuitable investment recommendations or fails to adequately disclose the risks associated with an investment they may be liable for investment losses. If you would like to speak with a securities attorney regarding your ability to recover investment losses in a Waveland Drilling Partners investment, please call The White Law Group at (888) 637-5510 for a free consultation.